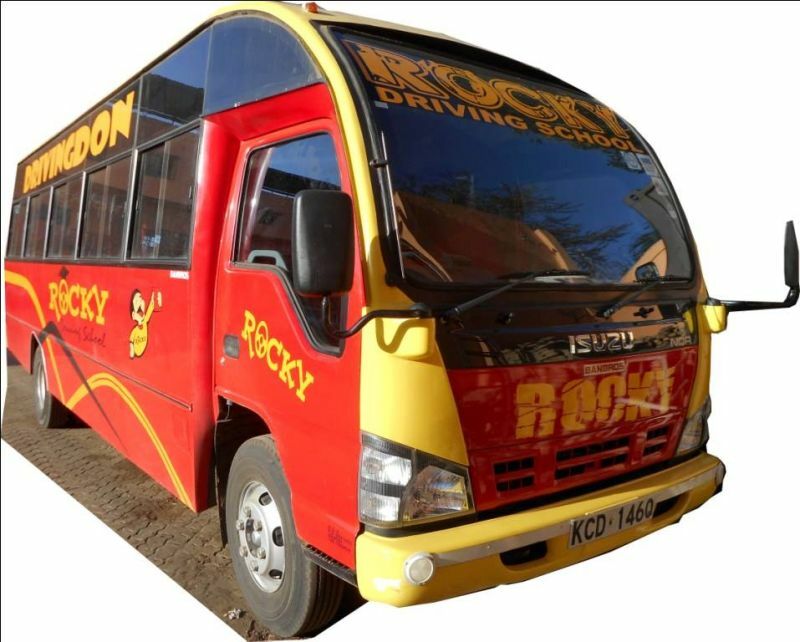 Rocky Driving School is considered to be among the best driving schools in Kenya. The courses offered in this training institution include driving of both small and heavy commercial vehicles and road safety training. The fee is relatively low as compared to many other driving schools in Kenya. The course durations which takes 3 – 4 weeks for 2 -3 hours vary according to your schedule. Classes begin from Mon – Fri 8:00 am to 7:00 pm, Sat 8:00 to 1:00 pm. This Class of training offers driving lessons for small size cars i.e Saloon vehicles and other models of the same size. This class of training provides lessons on Buses, Trucks, and 24 Sitter Matatus. The tuition fees vary depending on the number of lessons required. The tuition fee is Ksh 12,000 for 20 lessons and Ksh 18,000 for 30 driving lessons. The fees are high due to the difficulty in the training of heavy commercial vehicle and schedules. This class of driving only costs Ksh 7,000 to learn how to ride a motorbike at Rocky Driving School. 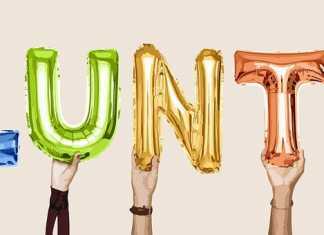 The training includes 15 lessons which normally take at most 2 weeks. What is interesting is that a single day is enough to learn how to ride a motorbike and also carry a passenger, but since you require a driving license and also want to learn about Road Safety and Traffic rules.